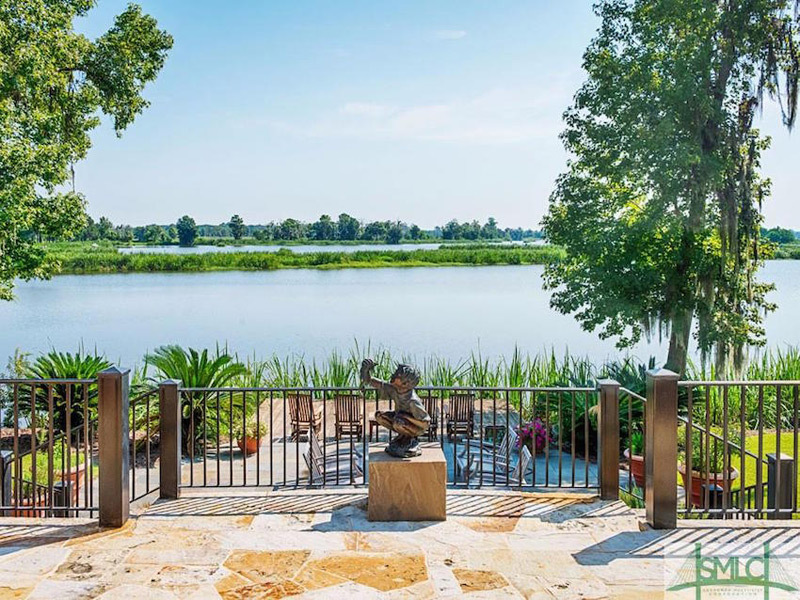 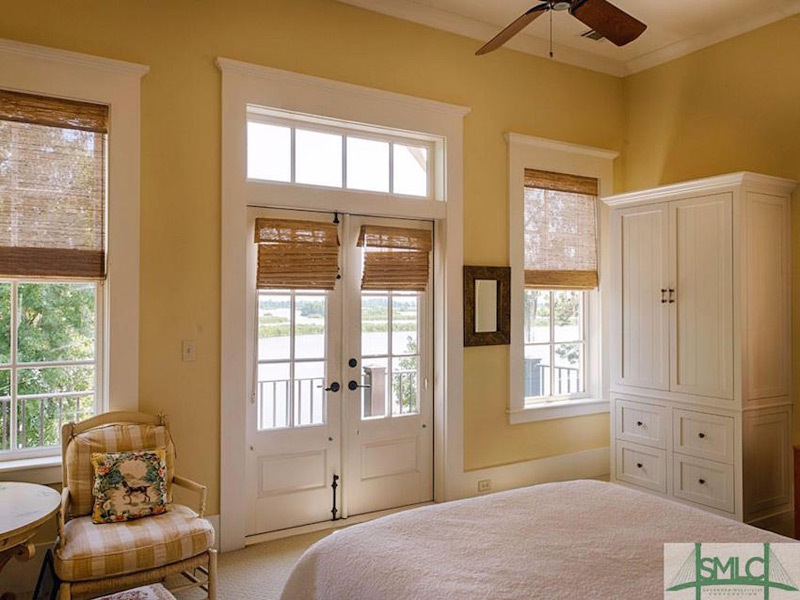 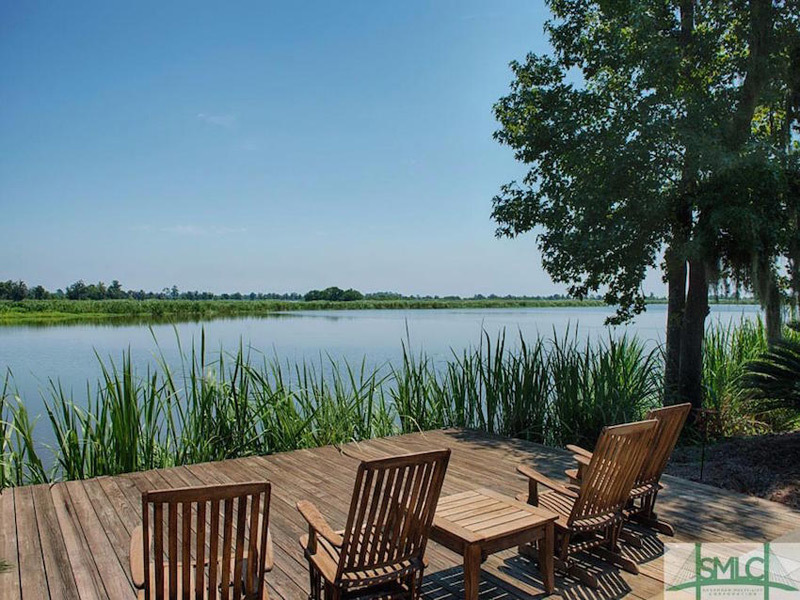 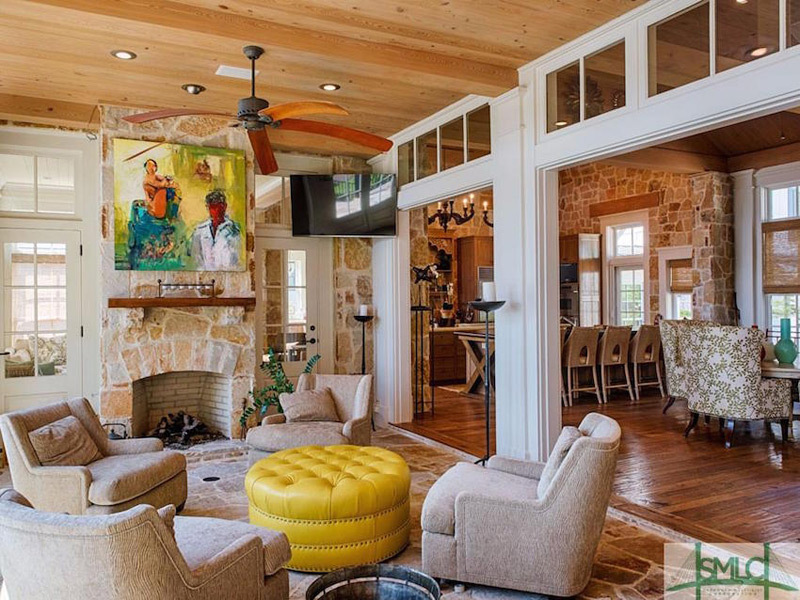 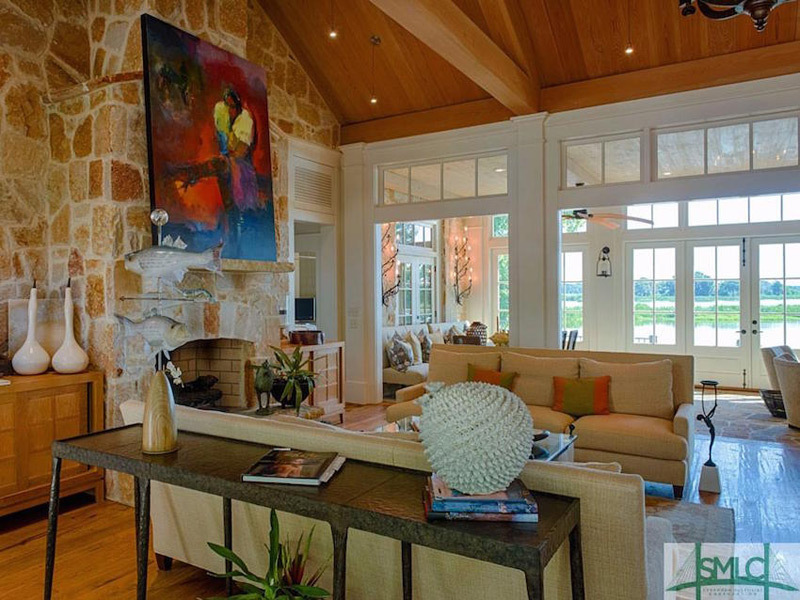 Sited on picturesque Little Lulu Lane, this delightful residence designed by Jim Strickland of Historical Concepts enjoys unobstructed long water views over Lake Clara in The Ford Plantation. 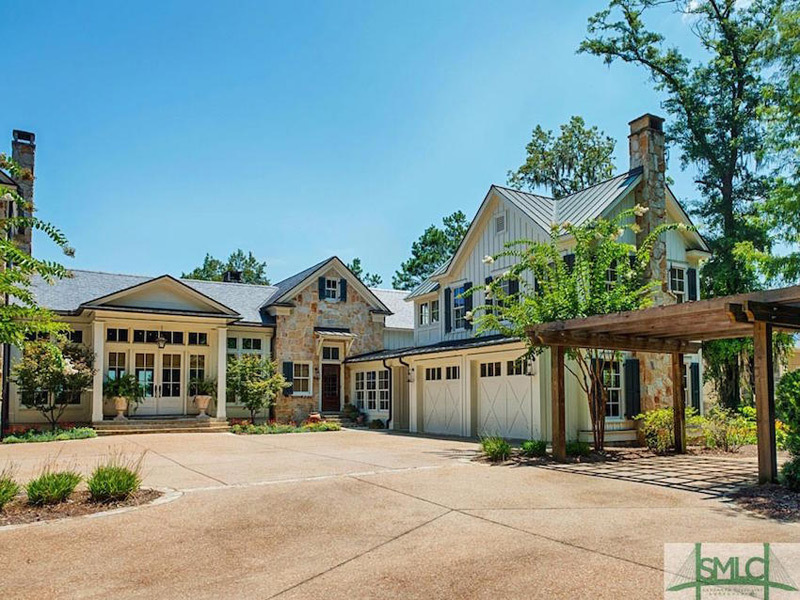 There is a little over 5,100 square feet of living space with 4 bedrooms & 5 bathrooms on a 0.5-acre lot. 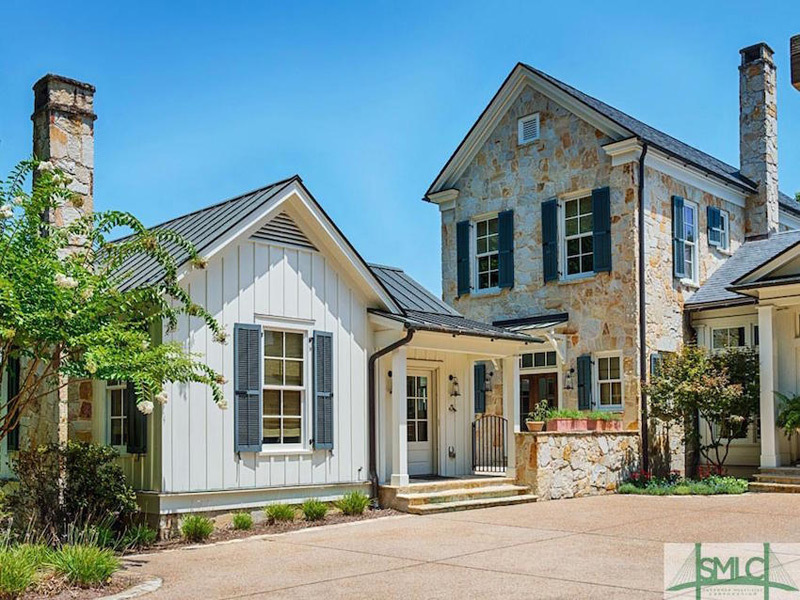 The warmth of the unmistakable Tennessee fieldstone welcomes you in and is continued throughout the façade, great room, kitchen and all the way through to the terraced backyard. 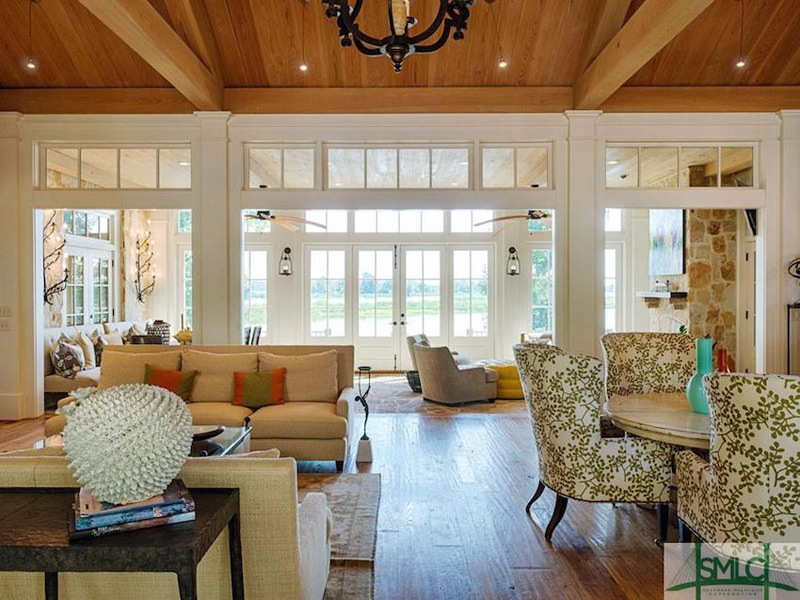 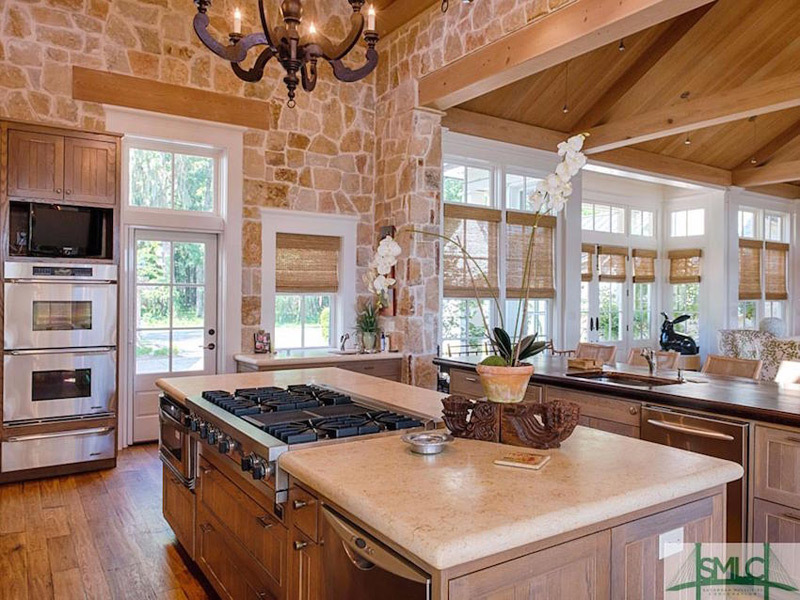 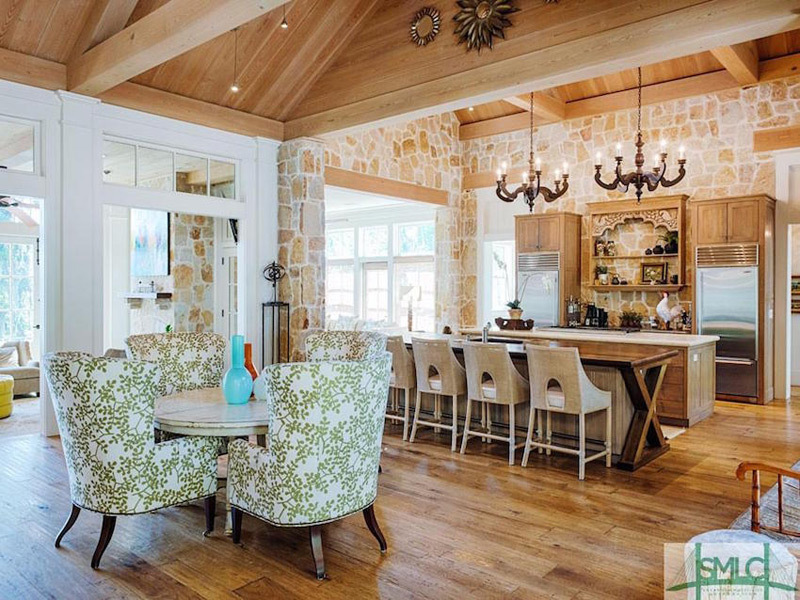 The property’s unique architectural elements are expressed with traditional low country charm as seen in the gourmet kitchen, where entertaining turns into an event of memories made while enjoying the brilliant sunsets over the water. 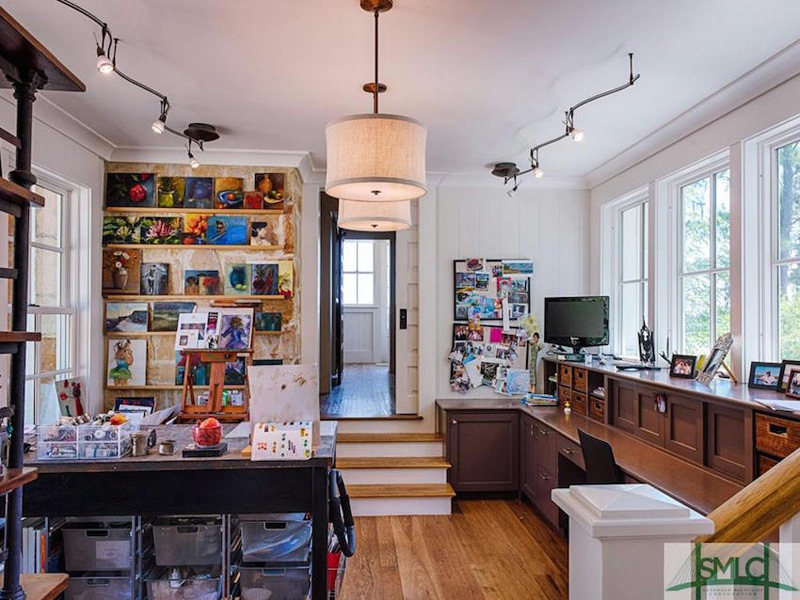 An art studio, den, wetbar, guest house and guest suite in the carriage house create countless spaces to indulge, relax and experience the grandeur. 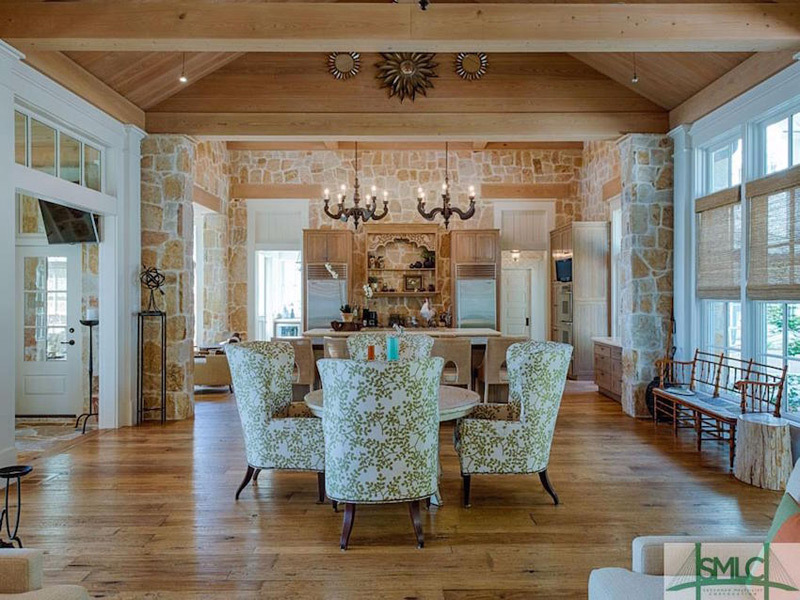 The property is priced at $3,199,999 with Peter Nelsen.